Ditched Your New Year’s Resolution? Now It’s Time for A Lifestyle Change! Are you frustrated because January is almost over and you’ve already fallen short of your New Year’s resolution? Don’t be – you’re in good company! Only 8% of those who set New Year’s resolutions are successful at keeping them. Now that you’ve admitted you need help reaching your resolution, it’s time to embrace a lifestyle change! Instead of focusing on what you’re going to stop doing, look at what you’ll be giving yourself. A lifestyle change is not the end of anything, it’s the beginning of something. It’s much easier to focus on self-care when it makes you feel good – inside and out. Make sure you have support when making changes. If you want to eat healthier, my Clean Eating Program offers recipes, daily emails, and support along the way. There’s one for each season so you’re supported throughout the year. The same applies to other areas of self-care. I suggest you find a friend and to go to yoga together. Try treating your spouse to couples massages. Join an email list for daily mindfulness reminders or even write your own. We all need reassurance and motivation—and a little accountability. First, write down why you’re making a lifestyle change. Write down positive affirmations that will help you stick with it. Make a commitment to read these regularly. Finally – schedule in advance and write down everything associated with your lifestyle change – meal plans, yoga class, meditation retreats, and your massages. 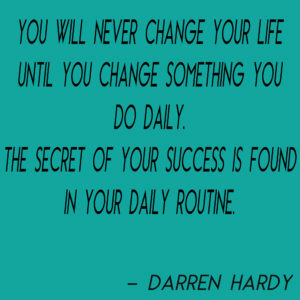 Most of us are creatures of habit and routine. 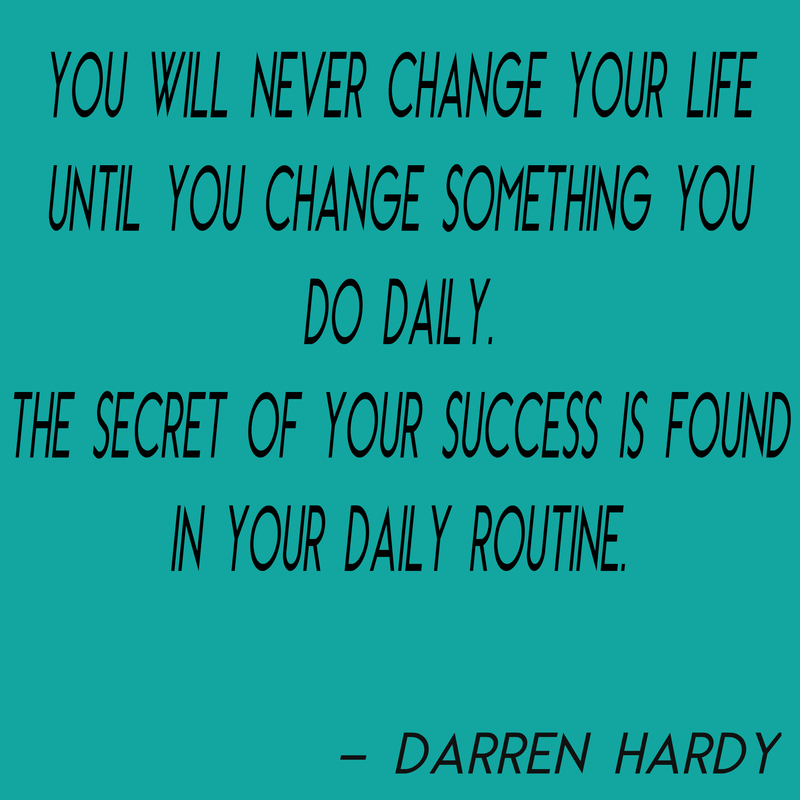 If you create that schedule and routine as part of the change, you’ll be more likely to stick with it. New Year’s resolutions are hard. Many times they are just too vague or we haven’t given ourselves the resources to make them stick. If your goal is to lose weight but you only change one thing in your life to accomplish that goal – it will be more difficult to succeed. Exercising more won’t be effective if you’re still stressed out from work with no healthy ways to relieve that stress, eating on the run due to that stress and struggling to find time to hit the gym. That’s why a lifestyle change is so important. You can also ease into making one change per week rather than feeling like everything must change immediately. Resolutions tend to have a temporary feel to them hence the sense of urgency and need for immediate action. Embracing a lifestyle change has permanence and staying power. It’s a change that will last a lifetime so you can give it time to take shape and take hold – it’s not going anywhere. So – Are you ready for your lifestyle change? Darren Hardy wrote the Compound Effect, and I recommend it for anyone who wants to improve discipline, motivation, and success. One thing I try and do each weekend is a new detox friendly recipe. I found this one and my children actually loved it. My son even tweeted about it, “How does my mom manage to make cookies without flour, sugar or dairy? Oh, I know! Dust!” but guess who ate most of them? That’s right – HE DID! Grease a baking tray or line it with baking paper. 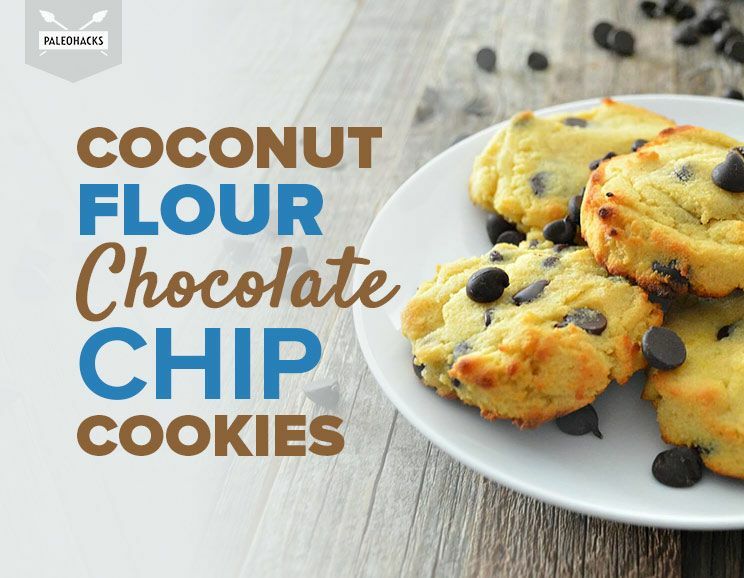 Mix the coconut flour, salt, eggs, coconut oil, honey, and vanilla extract together thoroughly with a whisk. 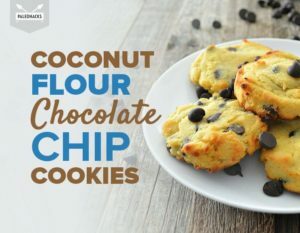 Continue whisking and you’ll notice the mixture change consistency from runny to slightly thicker as the coconut flour begins to soak up the moisture from the wet ingredients. 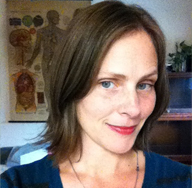 Have you gotten a massage from Dawn yet? 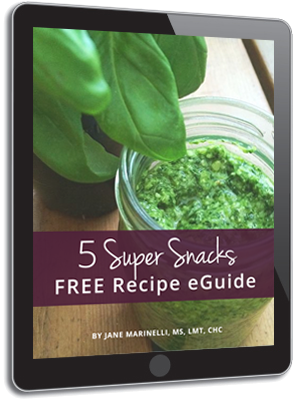 SIGN UP FOR MORE HEALTH TIPS & GET MY FREE EBOOK DOWNLOAD NOW! Copyright © 2015 Jane Marinelli. All Rights Reserved.